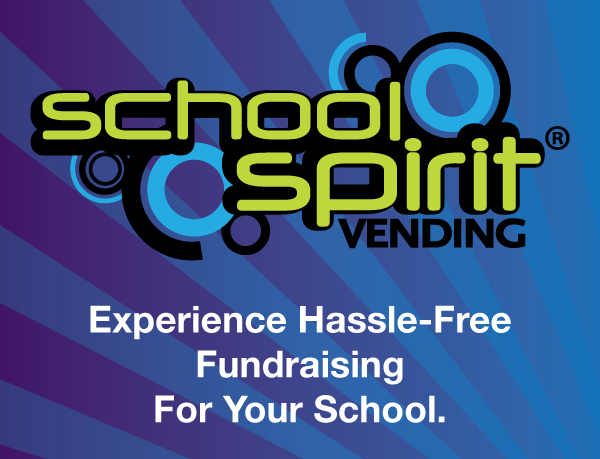 This week, Matt Miller talks school fundraising with JK Naturals Kathryn Holdforth. Both founder and CEO, Holdforth has created school sourcing opportunities through her personal care company, JK Naturals, that include things each of us use every day. Unlike most personal care product companies, JK Naturals makes their products out of 100% organic materials and focuses on making products for the whole family instead of a specific age group or gender. When Kathryn started JK Naturals in 2006, she began making products for her family and newborn son specifically. Through trial and error, Kathryn taught herself the chemistry behind making natural, personal care products and continued editing the formulas and making new ones until the products reached her high standards. Soon after, she realized that the ideal audience for her products was in public schools where she could easily reach kids and their families with her products. Once she came to that realization, she quickly started up a fundraising program within schools where kids can sell JK Naturals personal care products to fund-raise for their school. If you want to get your school involved in the JK Naturals fundraising program and start raising money for your school in a natural, practical way, simply go to www.jknaturals.com for more information.